You purchased a high efficiency furnace in order to use less fuel and reduce the size of your carbon footprint. You’ve always considered yourself to be environmentally responsible, but did you know that your high efficiency Trane furnace may be leaching acid into your sewage or septic system? Read on to learn how to minimize your risk of acid pollution. Your high efficiency furnace is powered by combusting natural gas. The burning of natural gas creates water and carbon monoxide as by-products. Waste water is drained into your sewer system while waste gasses like carbon monoxide are piped outside of your house. Although the waste water, or condensate, created by combustion is technically clean, it has a PH between 2.9 and 4, which makes it acidic. Because condensate is acidic, it can cause damage to your water pipes, causing them to corrode prematurely. Acidic condensate can also cause serious damage to local sewers, pipes, septic systems, and water treatment facilities. What is a condensate neutralizer? As its name implies, condensate neutralizers filter and neutralize water by-products, making them safe to dispose of down the drain. With professional help, a condensate neutralizer can be attached to the drainage pipe coming out of your furnace in order to neutralize waste water. How do condensate neutralizers work? 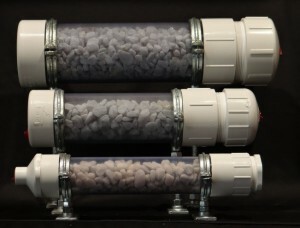 Condensate neutralizers look like tubes or boxes that are filled with gravel-like particles. 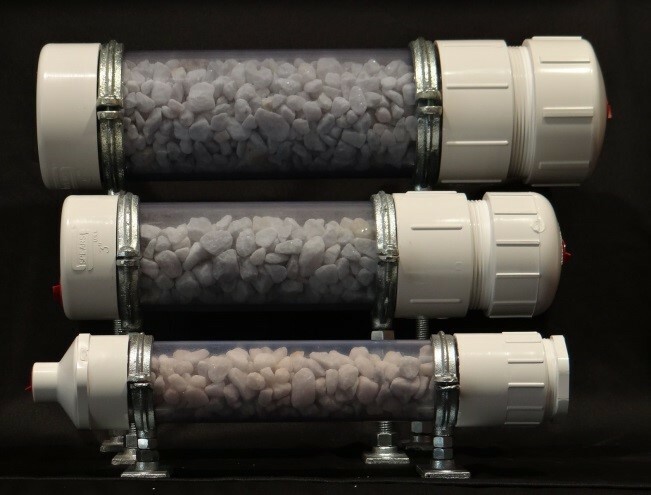 These particles, which include basic compounds like calcium carbonate, CO2, and salt, filter and neutralize waste water as it moves through the drainage pipe. Some cities require owners of high efficiency furnaces to install condensate neutralizers. This may be because the city has had problems with acidic water causing damage to sewer pipes. Even if your city doesn’t require you to install a condensate neutralizer, you should absolutely consider it if you own a high efficiency furnace or have noticed corrosion of your furnace drainage pipes. All high efficiency furnaces create acidic water as a by-product of the combustion process, so it’s best to install a condensate neutralizer before corrosion causes damage to your pipes, septic system, or sewer system. 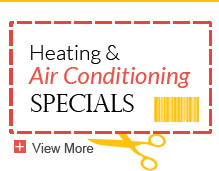 Contact a local heating contractor like the Ray N. Welter Heating Company to purchase and install a condensate neutralizer. 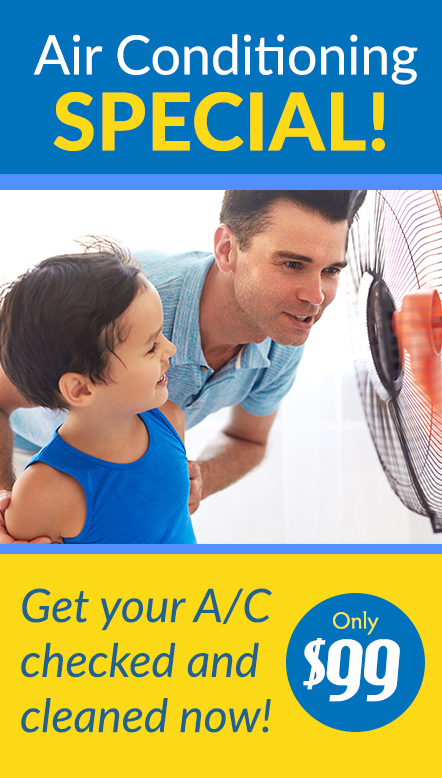 HVAC professionals are best qualified to help you select a condensate neutralizer that fits your furnace and your needs. 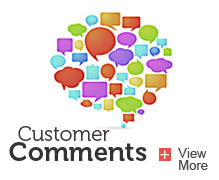 Like anything else, condensate neutralizers can be found and purchased online. However, they come in a range of sizes, and can be tricky to install, so it’s best to reach out to a professional for help. To learn more about condensate neutralizers, or to have one installed in your home, please contact the Ray N. Welter Heating Company today! does a cooling coil also produce acidic water that a neutralizer can assist in ? No. A cooling coil produces distilled water by drawing moisture out of the surrounding air. The resulting condensate is not acidic. This is the best of many I searched on why we need to have a compensate neutralizer on high efficiency furnace. Good job and thanks.